A perfect way to remember loved ones who have passed away. 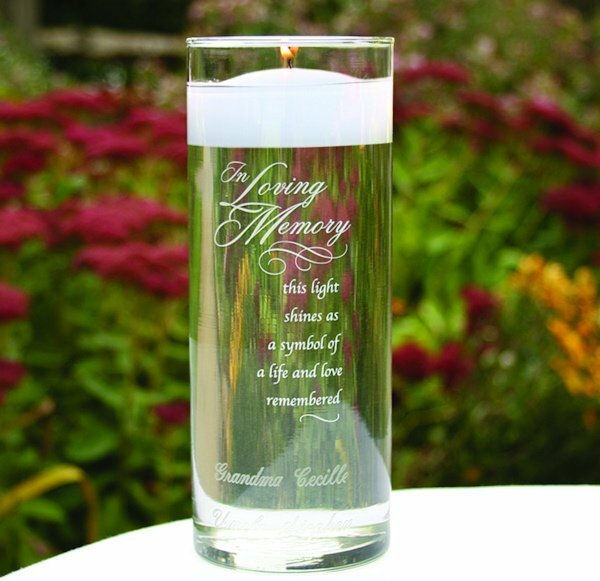 On your wedding day, choose to honor the memory of family members with this 3" by 9" glass cylinder. 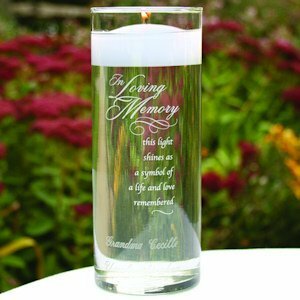 It showcases the phrase "In Loving Memory this light shines as a symbol of a life and love remembered." 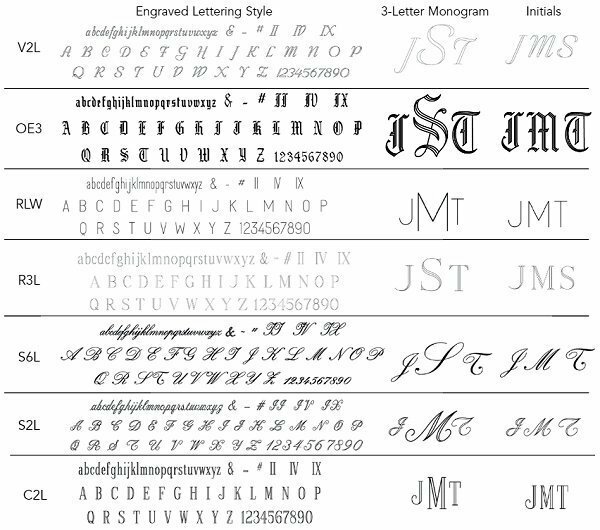 Add one or two names to make this cylinder personal to your event. Dealing with the loss of your loved one at your wedding is a very personal matter. This cylinder is a subtle way to recognize their absence. Please note: Candle pictured is not included.